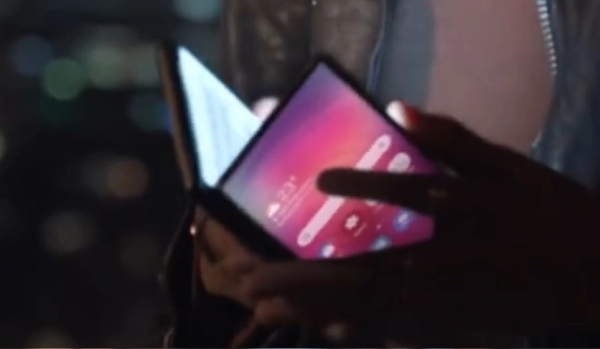 Some people in Vietnam could see a teaser video, and that too for a limited time, showing Samsung’s foldable phone that is expected to be unveiled officially on February 20. The video shows just a glimpse of the device and it confirms what you have been hearing and seeing the past few months in the form of rumors and leaks. 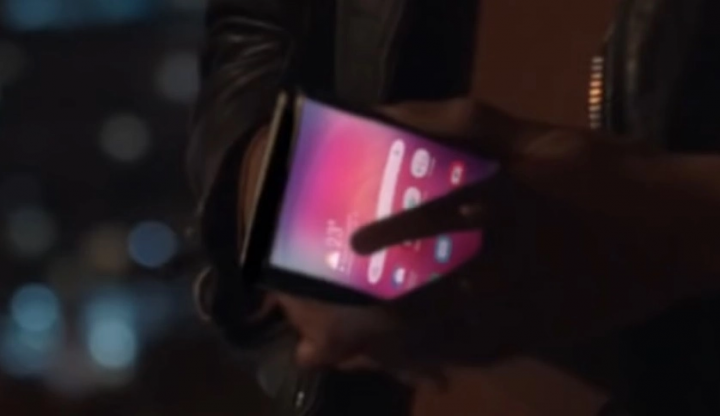 The teaser video has a woman holding the device in her hand and it can be clearly seen that the device has one large screen that can be folded out like you would open a book. And in the folded condition, there is one display on top like you would see in any normal smartphone. This screen cannot be folded. Interestingly, the video got deleted after some time, according to reports. Now, this particular short teaser was part of a collage of videos possibly created to showcase the kind of technologies and products you can expect to be exposed to at the San Francisco event on February 20 that has been given the name ‘Unpacked’. If you have not been following the trail of information on the proposed foldable phone, here are some details; the large display screen will be around 7 inches, having a screen resolution of 1536 x 2152 pixels. This display has a pixel density of 420ppi. The smaller screen that would function as the secondary display helps with notifications and even for making calls. This top display sports a more modest screen resolution of 840 x 1960. The screen size is being predicted as 4.8 inches. The larger display would convert this phone into a tablet. The phone will be positioned as a high-end offering and Samsung is bound to fit the Qualcomm Snapdragon 855 SoC as the processor and the RAM is bound to be no less than 8 GB. The internal storage is likely to be 512 GB. 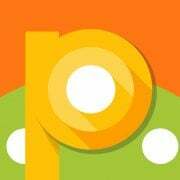 The Android Pie will be the OS. Some details missing include the camera section and how the battery, which is likely to be 6000 mAh, will be accommodated to keep the overall dimensions of the device within manageable limits. Fast charging facility can be considered as a given. Samsung is expected to price this phone above $1500 at least. The name of this phone revealed so far is the Samsung Galaxy F.
While all this excitement is building around the foldable phone from Samsung, Huawei is also expected to showcase its foldable device at the MWC 2019 later in February this year.